We are excited to announce again this year we are offering an app to our conference attendees! The app will be hosted by ExpoPass, a company that also offers lead retrieval services to our exhibitors. The app offers many conveniences to our conference attendees. 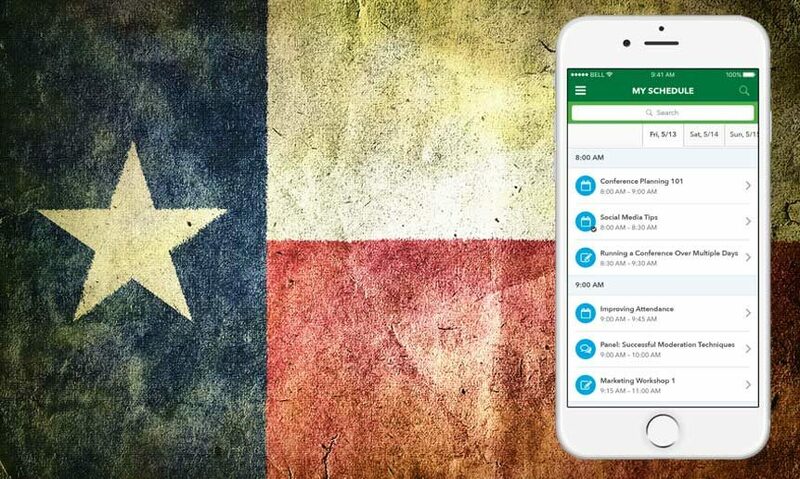 We are excited to announce that this year we are offering an app to our conference attendees! 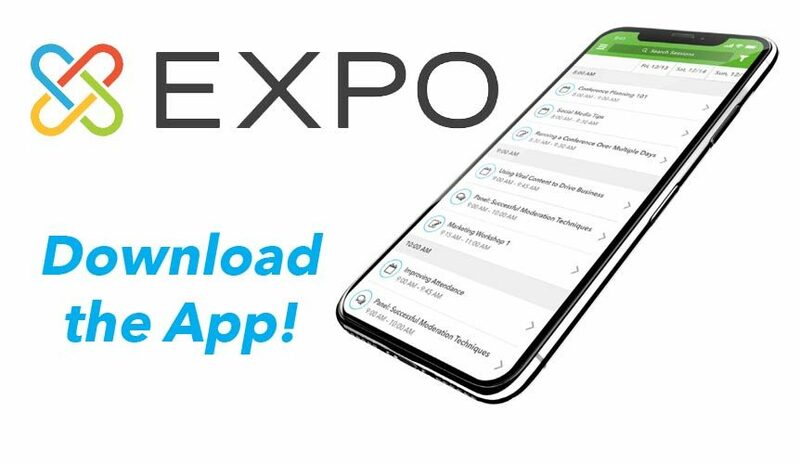 The app will be hosted by ExpoPass, a company that also offers lead retrieval services to our exhibitors. The app offers many conveniences to our conference attendees.